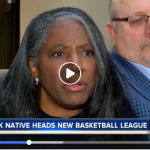 While Rod Sinn never played basketball in high school or college, he just became vice president of The Basketball League, a new minor basketball league making its debut in 2019. The Fort Wayne native started his own mortgage company in 1999. In 2007, he moved on, starting a company that helped kids get scholarships through academics and athletics. Basketball would become a much bigger part of his life, when his son, Grant, who started playing in fourth grade, went on to play for IUPUI and now coaches in North Dakota. As they bonded over the sport, Sinn found his true passion, the business side of basketball. Whether it be salary caps, player requirements or trade exceptions, Sinn fell in love with it all, even admitting that he and his son get more excited about the NBA draft and the NBA trade deadline than some holidays. Immersing himself further into the sport, Sinn was responsible for helping start the Pacers Athletic Center in Westfield and brought the Nike EYBL event to Indiana in 2016. Last month, he was able to combine the business side of basketball and his love for helping younger generations succeed with The Basketball League. “Being able to do what I love to do, be passionate about it, and to be able to help the youth of today be able to continue their careers and do the things they want to do, that’s what I enjoy about it,” Sinn said. 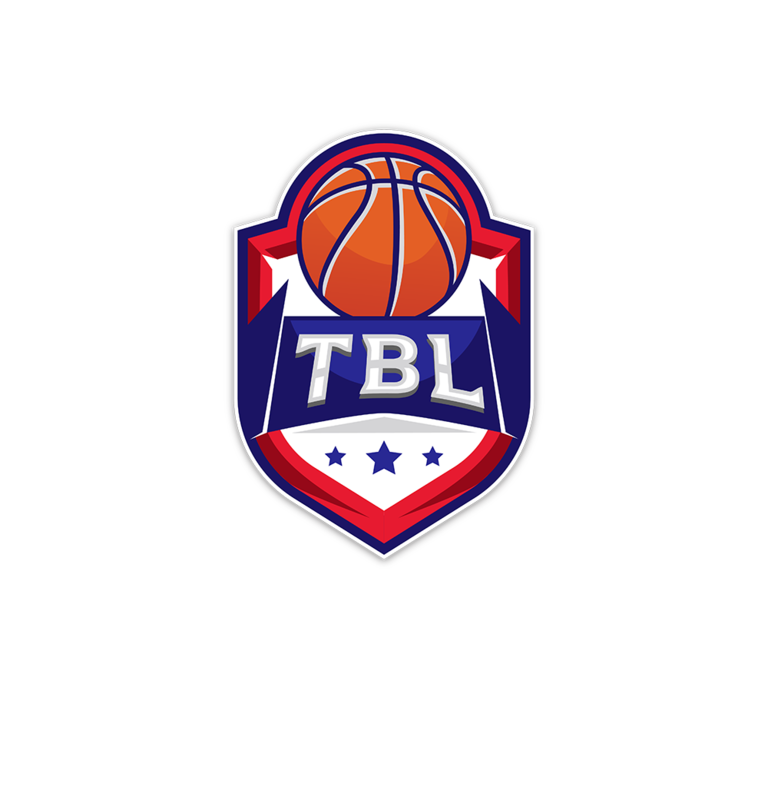 With its home office in Noblesville, The Basketball League features 10 teams from states including Washington, California, Nevada, Missouri, North Carolina, Florida and New York. The league was started by husband-and-wife team David and Evelyn Magley, with their goal being to support local communities. David, president of the league, is a retired NBA basketball player and coach who was the 1978 Indiana Mr. Basketball. 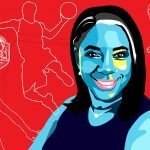 Evelyn, CEO, is the first black woman to own a male professional basketball league. Sinn joined the league after meeting with the Magleys and hearing their vision of building communities through sports. For him, it was the perfect fit. As vice president, Sinn’s role is to help the league expand, with the goal of 16 teams by the end of 2019 and then 60 teams by 2025. So far, two teams have already signed on for next year from Dallas and Rochester, New York. What he considers one of his most important roles though, is facilitating sponsorships and partnerships for the league to help grow the brand. The season begins in January and ends in April with a championship tournament. Most players in the league are out of college and can make anywhere from $1,500 to $6,000 a month. While out in the community, team members often engage with local schools, youth camps, clinics and non-profit organizations. As the 2019 season starts, Sinn said he is most excited about what he does every day.